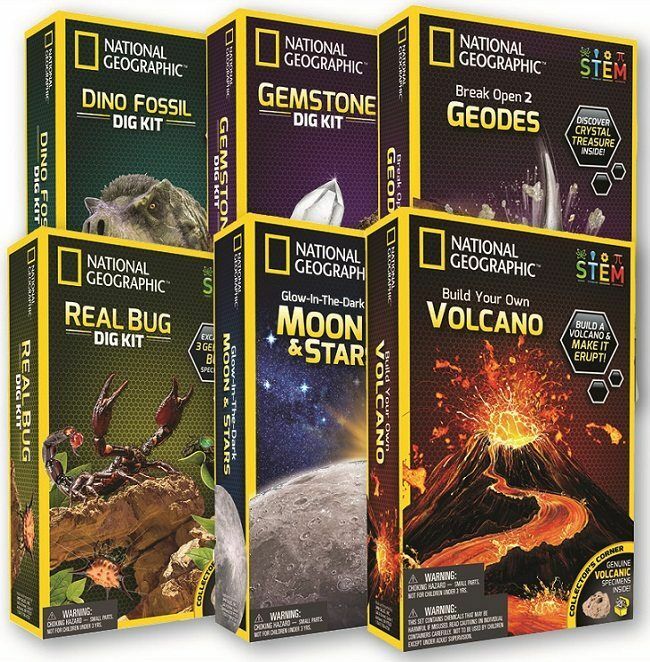 Get your National Geographic fix with great educational merchandise! products to keep you exploring and curious about the world. 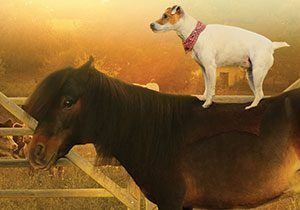 The exceptional range of beautifully illustrated educational products, marketed under the name of Smart Thinking and Smart Play, is fast becoming a favourite among teachers, therapists and parents nation-wide. 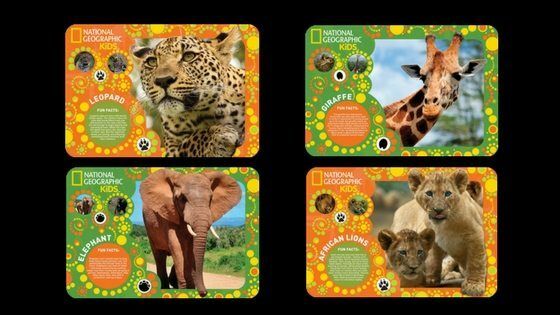 The National Geographic Kids placemats are beautifully illustrated, easy-to-clean and full-colour. It can be used at the table or to decorate your room! 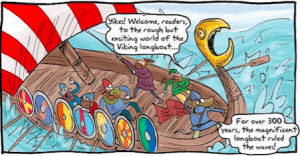 Their range of STEM kits create an educational adventure which makes learning fun. Each kit has a collector’s corner specimen to display and a National Geographic learning guide in full colour, packed with amazing facts. Discover genuine crystal treasures in the world’s best geodes kit or build and erupt your own volcano. Create your own galaxy and explore space with the lumenescent moon and stars kit or excavate genuine dinosaur fossils. Make a glowing slime lab or uncover amethyst, quartz and tiger’s eye for your gemstone collection. Find three perfectly preserved insect specimens in the real bug dig kit or grow your own glow-in-the-dark crystals. 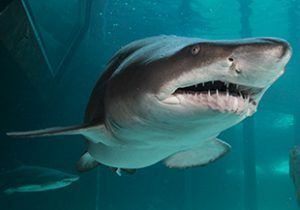 Get these National Geographic treasures and a wide range of other educational products at Makro (http://www.makro.co.za), Westpack Lifestyle (http://www.westpacklifestyle.co.za) and RGS Group (http://www.rgsgroup.co.za). 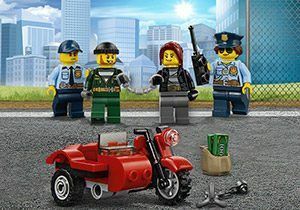 Be part of the action with LEGO® City Police!